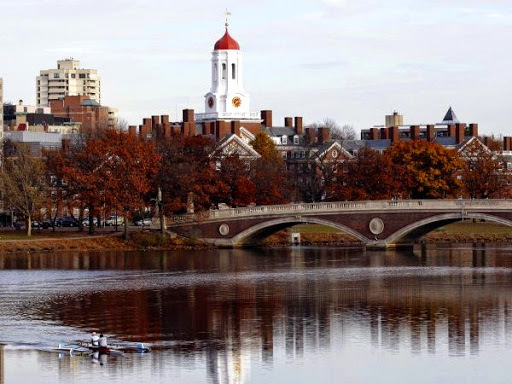 Harvard University has the best reputation in the world, according to a new ranking from Times Higher Education (THE). The US dominated the list, with 43 universities in the top 100, including eight in the top 10. THE reports that 10,507 scholars participated in the 2015 invitation-only Academic Reputation Survey. According to THE, world reputation rankings "are based on the number of times an institution is cited by respondents as being the best in their field." "A strong reputation not only indicates current success but also drives future fortune. It helps universities to draw in investment and raise philanthropic funds. Perhaps most importantly, it helps attract the best students and scholars," writes Phil Baty, the editor of THE rankings.